At Larry's Tire Center, we provide new tires to customers in Johnson City, TN, Kingsport, TN, Bristol, TN, and surrounding areas. Use our consumer tire guide below to learn more about tire type, tire width, aspect ratio, construction, wheel diameter, load index and speed rating. 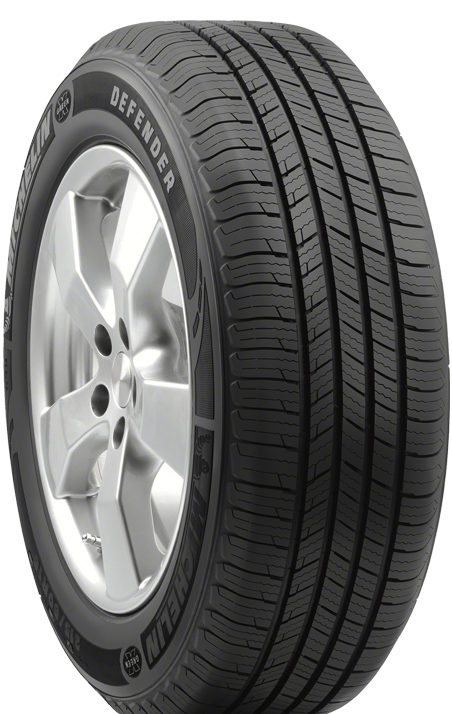 Find out how these basic tire traits can help you choose the right tire for your vehicle. Browse our tire catalog full of the best brands in the industry.